Have you ever thought about Teaching English Asia? 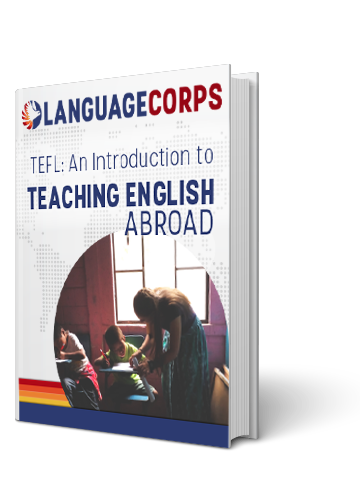 Over the past couple years, Asia has become a more and more popular destination for people looking to teaching English abroad. And with good reason. Asia currently boasts one of the strongest TEFL job markets in the world, and with a comparatively low cost of living, it’s possible for teachers to save quite a bit of money while working in the region. But what about the other benefits of teaching English in Asia? I thought I would put together a post today with some of the cool photos we have received from Asia over the past couple years. Because in addition to economic incentives, teaching English in Asia affords one the opportunity to live in the most fascinating culture in the world, in my opinion. I know that the first time I traveled to Cambodia, Thailand and Vietnam, my mind was blown. It was just so different from anything I had experienced previously, whether in the states, Europe, or even Latin America. It was overwhelming, but after a few weeks, I grew to love it, and was very sad to leave when the time came. So, I hope that you will find some enjoyment in the photos that follow! Are you interested in teaching English in Asia?